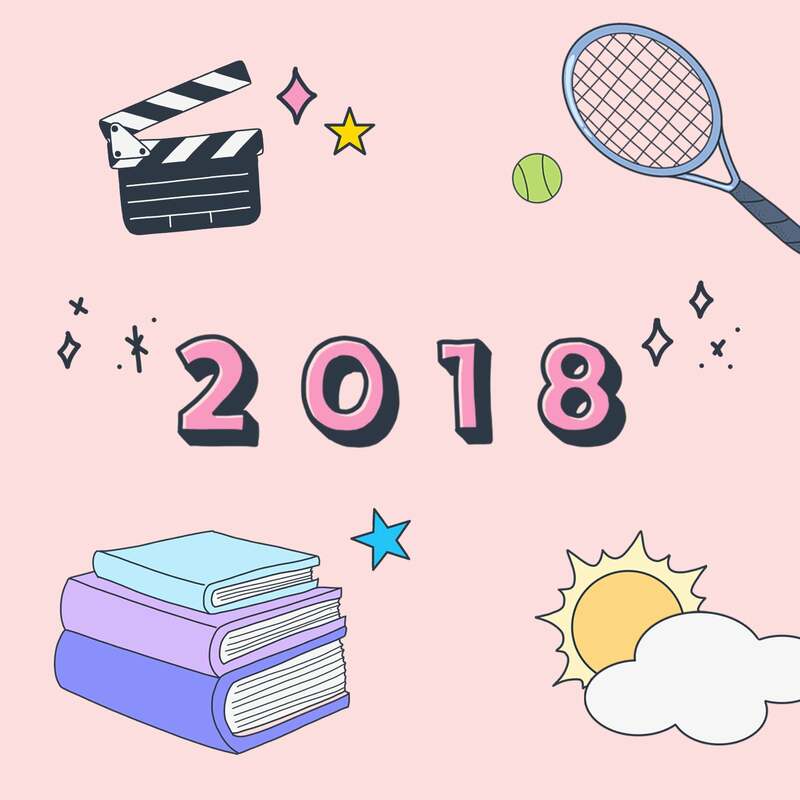 Since I was off to a roaring start on my reading goals for 2015, (three and a half days in, three and a half books read) I added this Popsugar Reading Challenge to help me branch out some. If I can manage to follow along with it, it should get me close to my ultimate Goodreads goal of 80 (since it includes 52 books or one book per week if you count the trilogy as three). 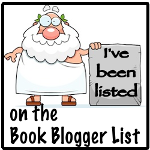 However, this challenge has specific requirements, so I may not get as far here, and while some books could count in multiple categories, I vow that I’m going to count each only one time. Check out the challenge itself here and then join me! Maybe we can keep each other on track. I plan to come back and update here as I read. 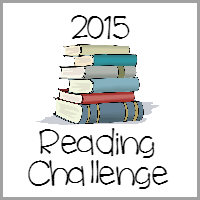 This entry was posted in Challenges and tagged challenge, Goodreads, Popsugar, reading challenge, reading goals. Bookmark the permalink.